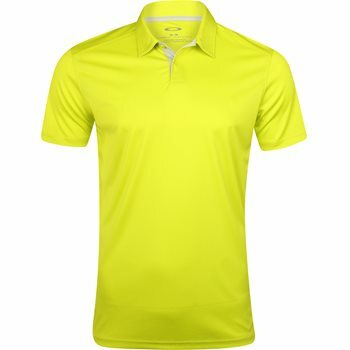 The Oakley Divisional polo is constructed of Polyester interlock fabrication with Ohydrolix technology to carry moisture away from the body and an antibacterial treatment to minimize odors. The polo features a double bar tack detail at the bottom of the placket as well as a woven flag label for branding on the wearer''s left sleeve. Tailored fit. Review by Steve, 9 months ago.